When musculoskeletal pain won't go away, even with chiropractic care, often the soft tissue around a certain area needs to be worked on. Whether it is muscle, tendons, ligaments, or fascia that needs work on, efficient ways of decreasing pain and improving function for soft tissue allows for more freedom with everyday motion! 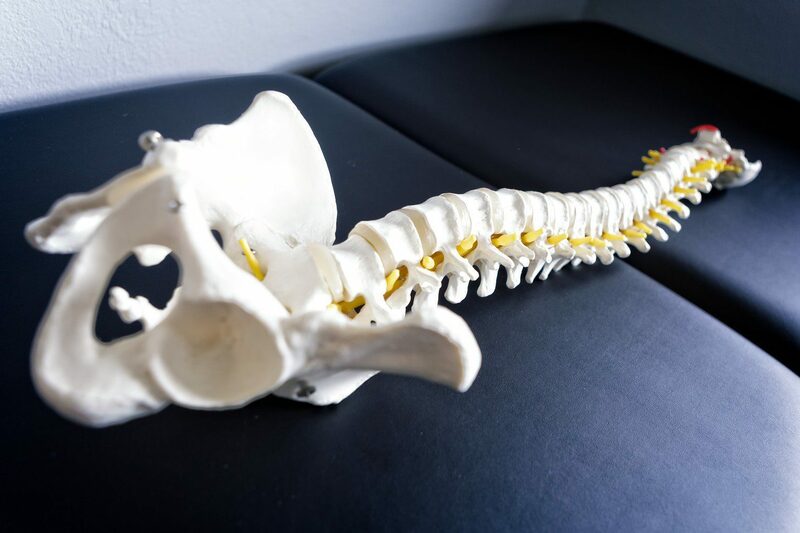 Patients with pain or loss of motion from injuries, surgery, bad posture, repetitive stress conditions or trauma have found Soft Tissue Therapy to be very beneficial. Soft Tissue Therapy is a safe and very effective hands-on technique that involves applying pressure to muscles, myofascial, and tendons to eliminate pain and restore motion. Trigger point therapy is a targeted therapy towards tight areas within muscle tissue that causes pain in other parts of the body, known as referral pain. The pain may be sharp and intense or a dull ache. Nerve flossing is a specialized way of easing neural tension in different parts of the body. The process, also known as nerve mobilization, is sometimes required to mobilize entangled or hypersensitive peripheral and central nerves. Muscular rehabilitation is a program that incorporates components of strength, endurance, flexibility and speed that is specific to your activities of life, ranging from playing with the grandkids to high intensity sports. 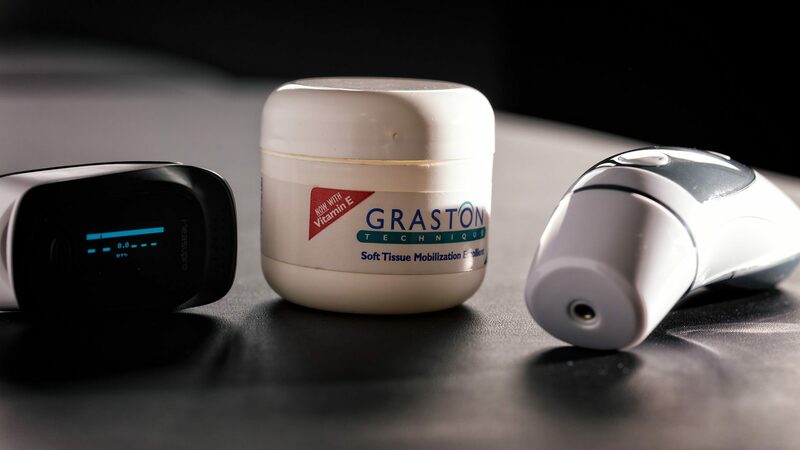 Instrument-Assisted Soft Tissue Mobilization (IASTM) is a therapeutic technique that uses specific applied instruments to promote mobilization of restricted tissue. 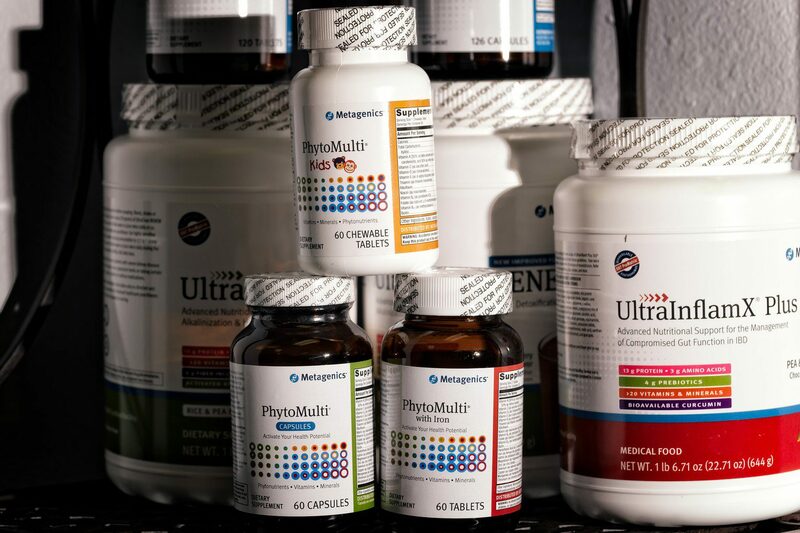 Restricted or adhered myofascial tissue and/or scar tissue are the primary tissues addressed with its application. Functional and Kinetic Treatment with Rehab (FAKTR) is a unique approach to patient care that involves not only IASTM (instrument-assisted soft tissue manipulation), but that utilizes many manual and instrument-assisted soft tissue techniques and incorporates functional rehabilitation through provocation and movement. 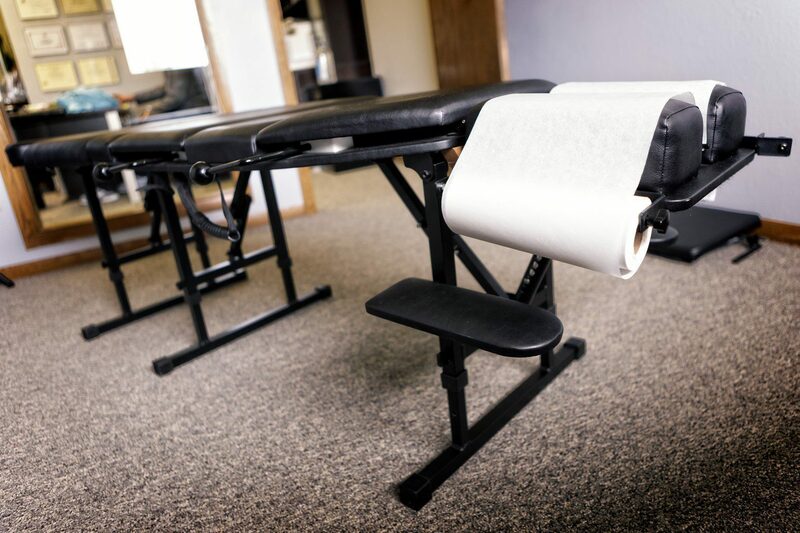 CLICK HERE TO BOOK YOUR SOFT TISSUE THERAPY APPOINTMENT TODAY!